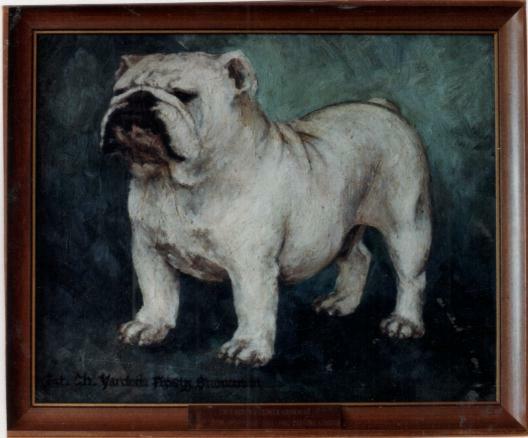 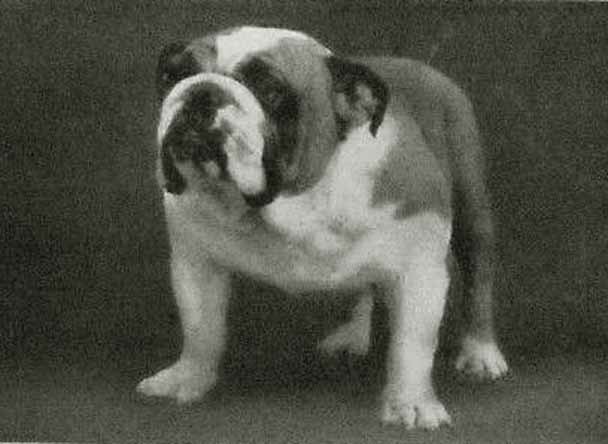 Frosty sired 14 champions and was top winning bulldog and non-sporting dog for 1958, 1959 and 1960. 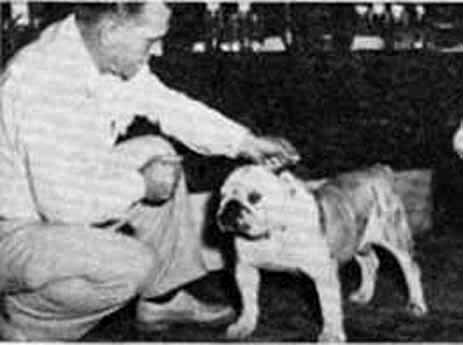 He had 38 BIS, 404 Specialty BOB, 119 Group 1st. 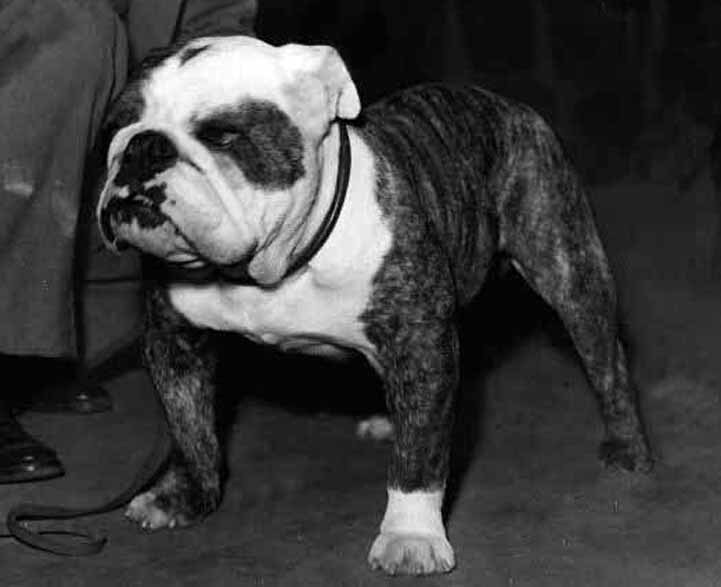 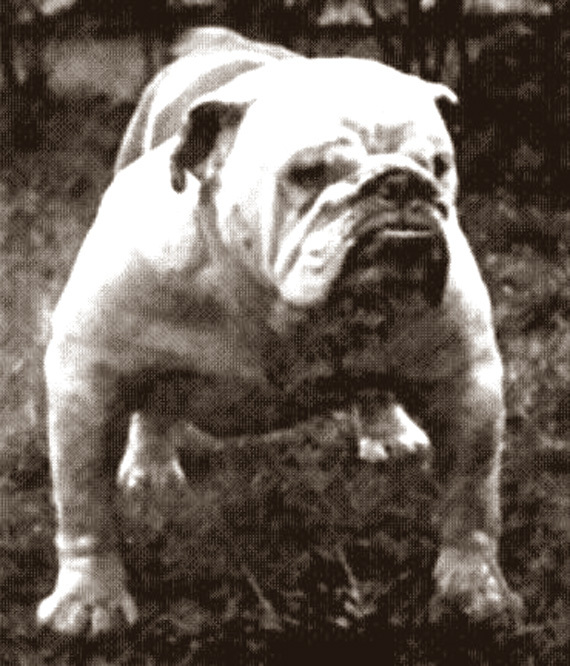 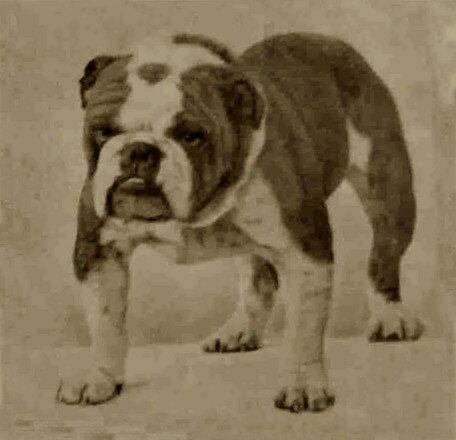 Top Bulldog in 1958, 1959 and 1960. 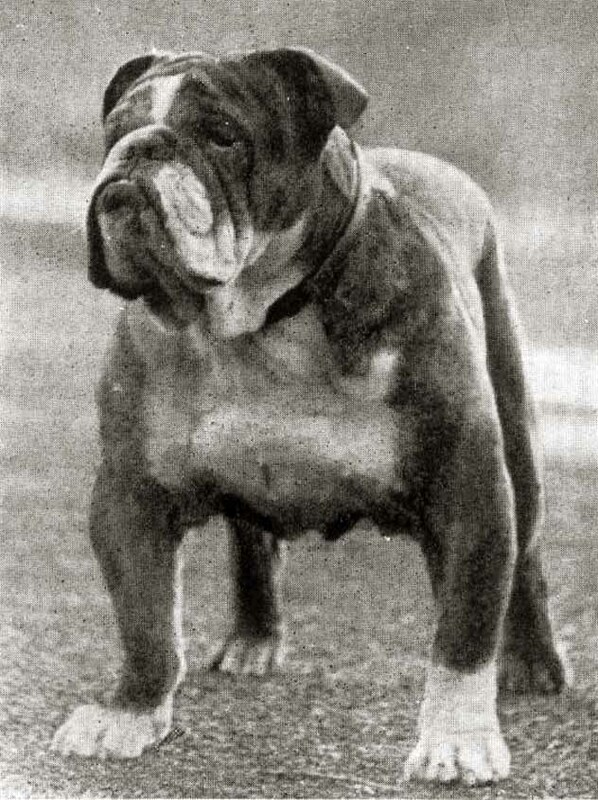 He is in the BCA Stud Dog Hall of Fame.